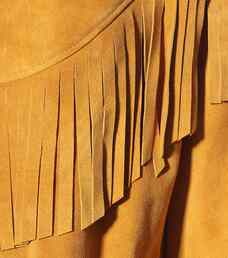 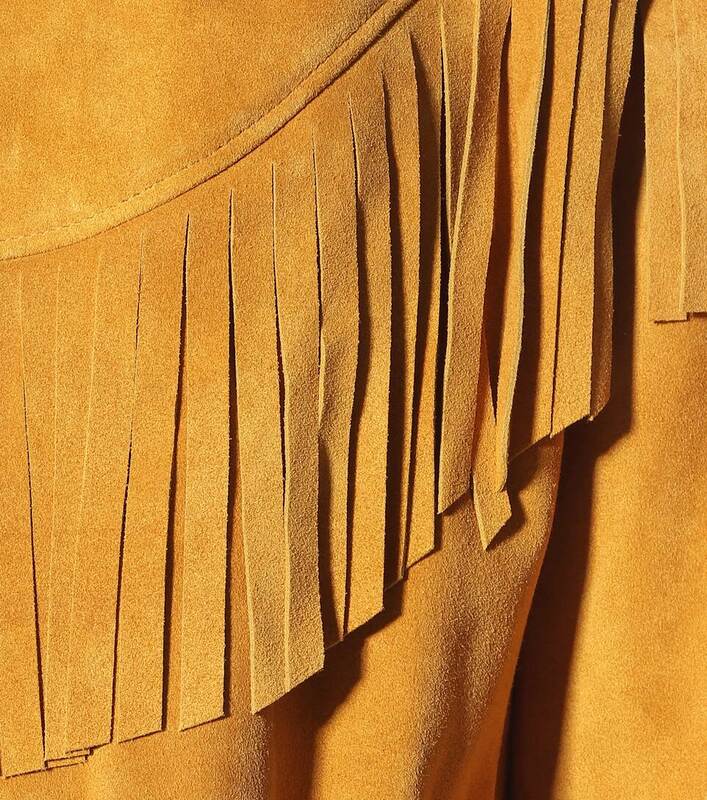 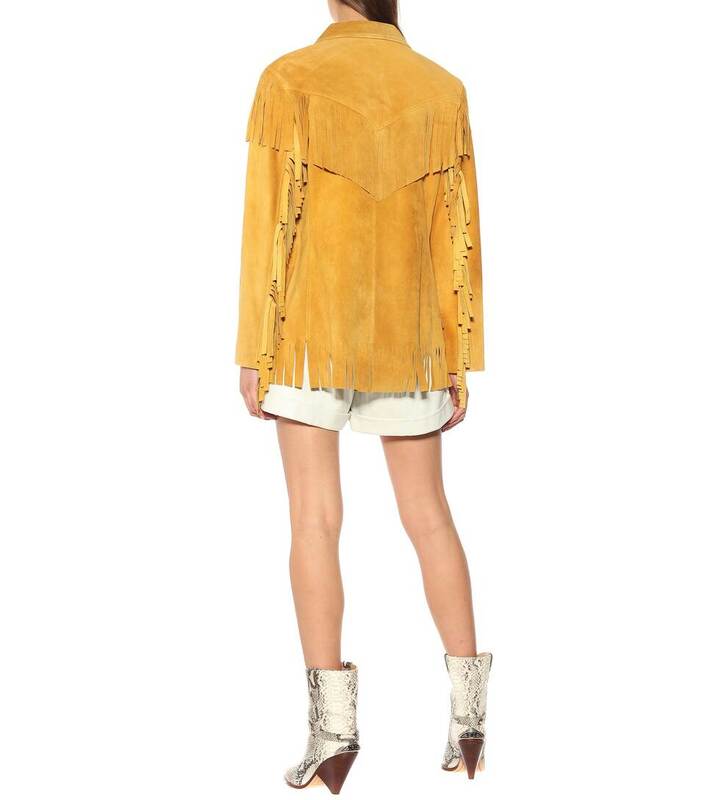 Isabel Marant embraces typical western details with this heavily fringed coat made from amber gold suede. 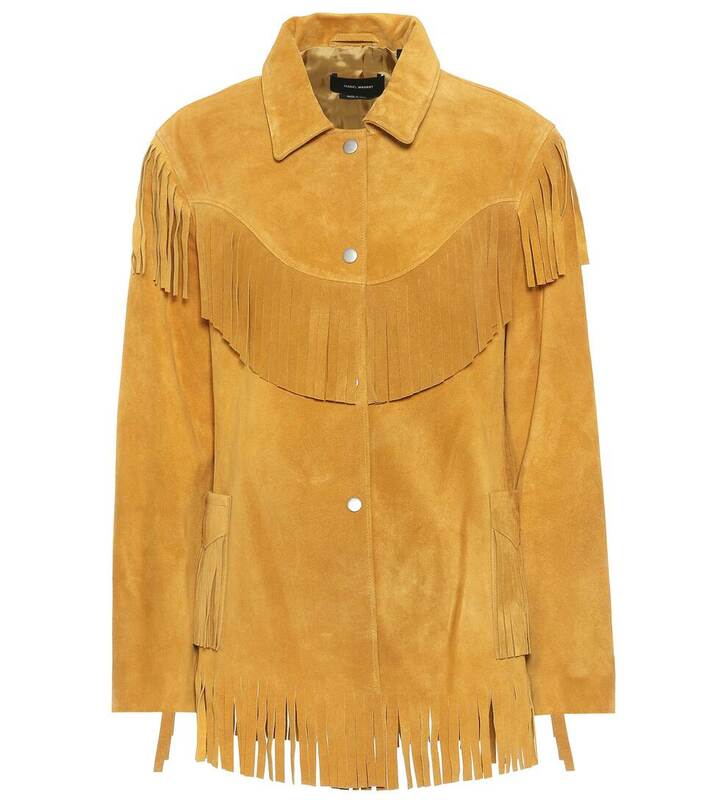 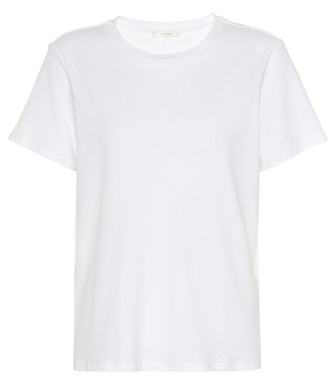 The fringe lines the hem, sleeves, patch pocket and both the front and the back yoke while silver-toned snap buttons cinch the design closed. 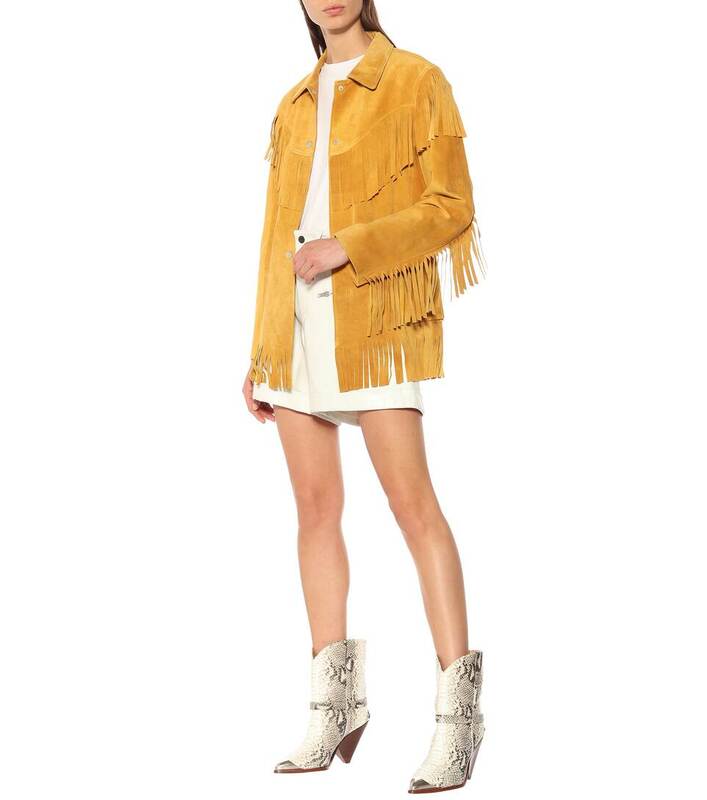 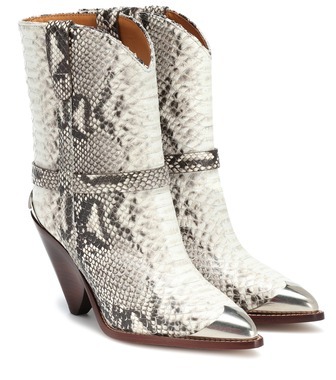 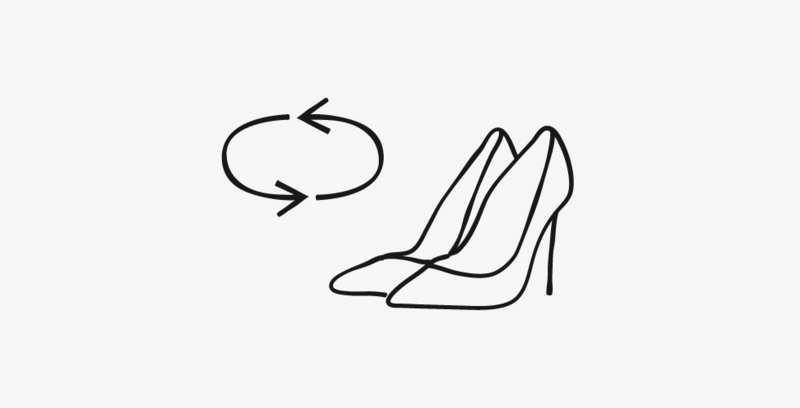 Wear yours with denim tucked into the label's cowboy-inspired boots.